This Labrador Retriever nicknamed Bruno sold and went to a new family. 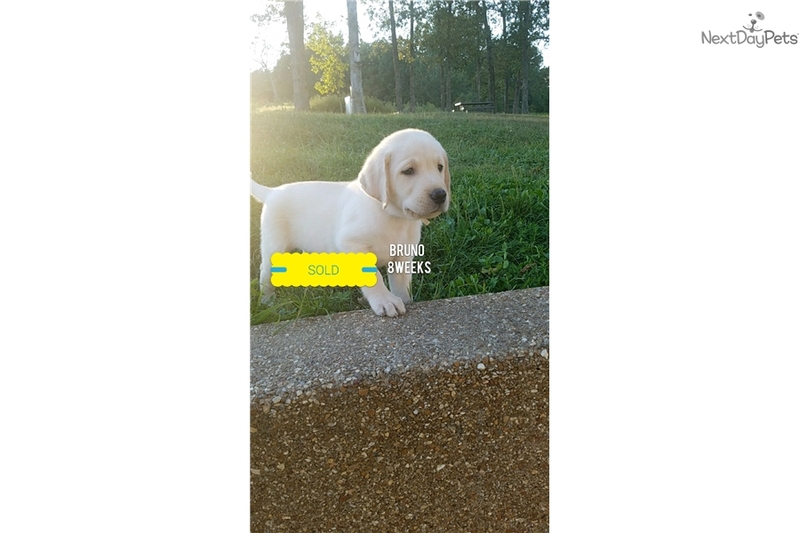 If you're looking for family raised English Labs, check us out. Our puppies areveagerbto learn & easy to train. Our puppies are around children daily & are used to everyday noises.